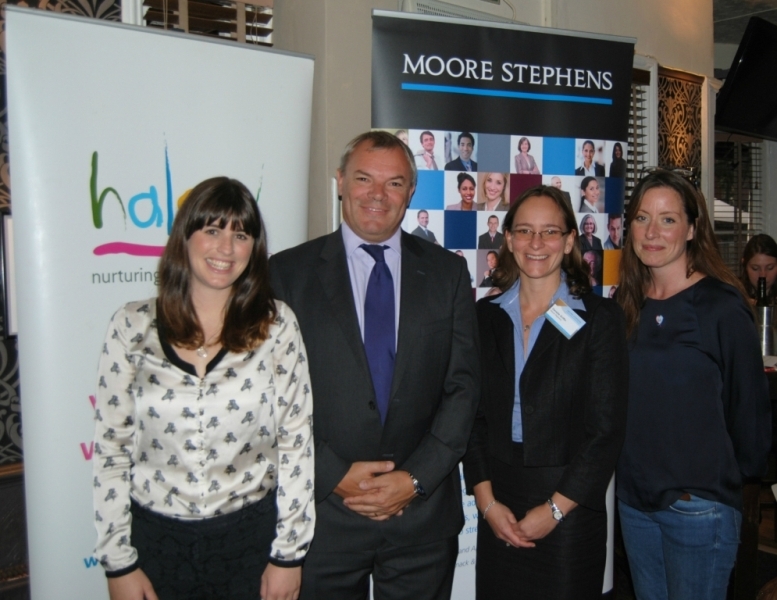 Guildford-based chartered accountants Moore Stephens organised their second annual charity quiz night for the halow project at The Albany pub in Guildford last night. 18 teams comprising 100 business people from banks, solicitors, and other local organisations pitted their wits against each other at what was an excellent and fun event. The evening included a pub meal, heads and tails, several rounds of quiz questions and a charity raffle with prizes donated by Moore Stephens, The Albany, Guildford City FC and Café Rouge. halow Director, Yvonne Reynolds said, “The purchase of this kitchen equipment is fantastic and will go a long way to helping our young people with greater independence. “Sometimes we take for granted modern gadgets and equipment and as such it is essential that our young people have the same opportunities and experiences as any other young person – this of course includes access to equipment and machinery that makes everyday life easier and more convenient. The young people are very excited about the new items this event as afforded and look forward to taking delivery in the near future,” Reynolds added. The halow project is a Guildford-based charity committed to supporting young people with a learning disability to have the same life choices and chances as any other young person. From its community based social activities and learning programmes, to its 1:1 personalised support via its Buddy service, halow helps young people to gain confidence, skills and be supported to live as independently as possible. If you would like to make a donation, refer a young person or require further information, please visit: www.halowproject.org.uk or call 01483 447960. 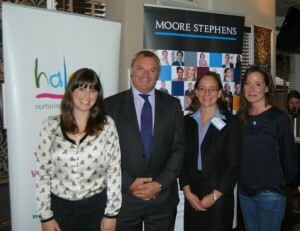 Be the first to comment on "Moore Stephens Quiz Funds Equipment for halow young people"